Our Series 1 Redi-Wall is cast with 4800 psi air-entrained concrete poured over a steel reinforced frame. 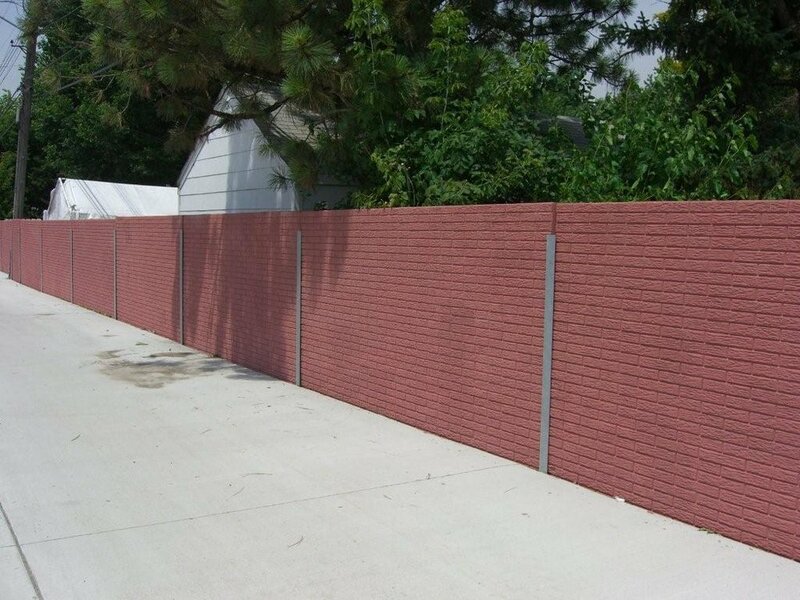 Series 1 Redi-Wall comes in standard sizes of 6' x 12' and 8' x 10' panels but can also be cast in other custom sizes. They are great for adding security and privacy to your home or business. Base price below is for single panel and does not include delivery. 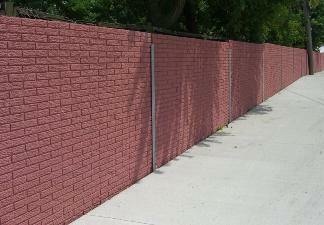 Pricing is dependent on the length and height of the wall, plus delivery location. For more information Contact our Sales Team.